Much of the Android world has decided to give the Essential Phone another shot after its recent $200 price slash, further deals and price reductions, and constant OTA updates improving the overall experience. While it used to sit as a really awkward and lacking flagship at its previous $699 retail price, it can definitely compete with the likes of OnePlus and Xiaomi devices at its current $499 price tag. And the lower price should also mean that more developers will get their hands on the Essential too, thus boosting development in our XDA forums. After root access for the PH-1 was achieved a few days back, we are now seeing the phone get its first custom ROM, and it couldn’t be no other than LineageOS 14.1. This time around, LineageOS builds for the Essential Phone (codenamed mata) are coming from XDA Recognized Developer invisiblek, who has taken the time to point out what the biggest issue was when attempting to bring over the ROM to this device. Just like we see with the Google Pixel family, the Xiaomi Mi A1 and the Moto Z2 Force, the Essential PH-1 uses the A/B partitioning system for seamless updates. And while the ROM should function normally in day-to-day use, this does mean that compromises – like baked-in Gapps and an uncommon install procedure – had to be made. Other than that, the ROM should work just fine: all major features, like Wi-Fi and RIL, are working perfectly, and you can even use the stock Essential camera app to get a similar-to-stock camera experience (keep in mind that we highly recommend using the Google Camera HDR+ port instead for vastly superior camera quality). If you’re interested in giving these LineageOS builds a shot, head over to the XDA thread to download the ROM and flash it on your device. Be mindful that, if it’s your first time handling an A/B partitioned phone, you will have to follow the thread instructions to the letter to ensure everything goes smoothly. 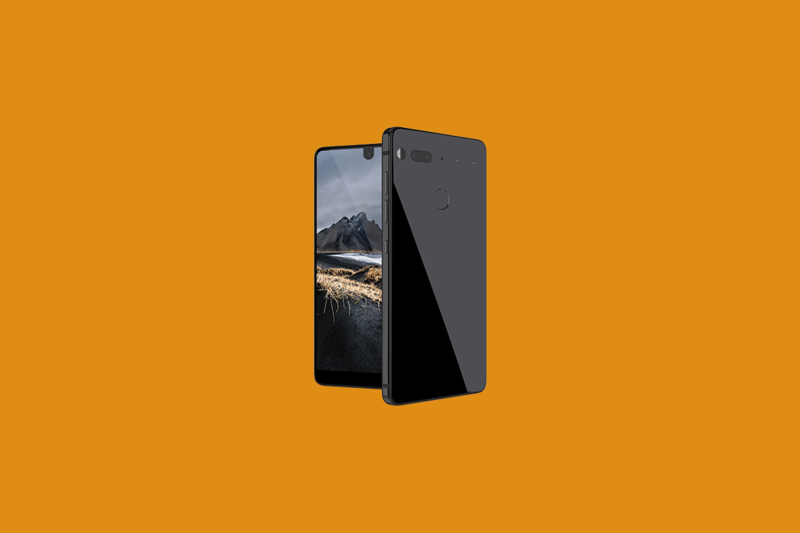 Download LineageOS 14.1 for the Essential Phone Now!